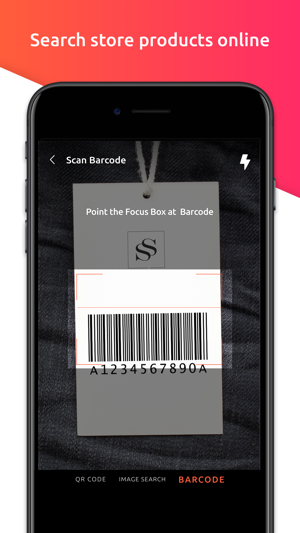 Shopping made easy with the Shopper’s Stop mobile app! 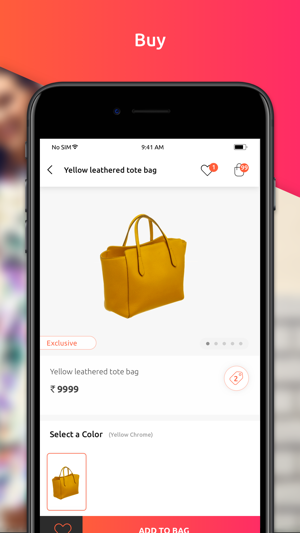 Now shop latest offers in fashion and enjoy an unparalleled assortment of apparel and accessories from leading fashion brands through our mobile app. Shop from a wide range of options in men’s, women’s and kids’ apparel, fashion accessories, luxurious watches, cosmetics, stylish footwear, furnishing, home décor and more. And get them delivered to your doorstep. All this and much more is possible because Shopper’s Stop, India’s leading store is now in your pocket. It’s also an awesome opportunity to become the First Citizen member of Shoppers Stop. Take membership directly via the app or link your First Citizen membership card and earn points every time you shop and redeem them on your next purchase. Now avail opportunity to shop anywhere & anytime with the Shopper’s Stop mobile app and get a seamless shopping experience. We provide the “BEST” value in terms of products and services matching global standards of performance. USER-FRIENDLY: Enjoy highly intuitive, interactive and an innovative app. Let’s you enjoy shopping to the fullest with a user-friendly design. FIND PRODUCTS YOU LOVE: Shop shirts, pants, kurta, etc. for men, women, kids as well as accessories including watches, perfumes, handbags, and many more along with home décor and essentials for your home from our vast array of top fashion, beauty and lifestyle brands including Tommy Hilfiger, Louise Philippe, Lee Cooper, The Vanca, Imara, Biba, Mother care, Lakme, Fossil, RayBan, Casio, Titan and many more. BRANDS OF SHOPPER’S STOP: Shop latest trends in all kinds of apparel for all age groups from brands of Shopper’s Stop including Stop, Life, Vettorio Fratini, Elliza Donatein, Kashish and Haute Curry. EXTENSIVE PRODUCT CHOICE: Get exclusively selected merchandise, categories, colors, fabrics at truly competitive prices. 24x7 AT YOUR CONVENIENCE: Enjoy FREE delivery across India with cash on delivery option. Try & Buy with Hassle-free Returns. 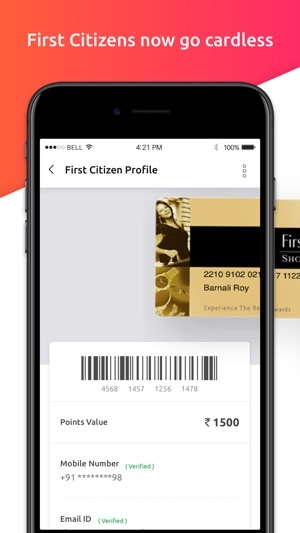 FIRST CITIZEN: Extra benefits and privileges along with rewards for our loyal First Citizen customers. Also exclusive offers for First Citizen customers only. STYLE HUB: Trends, Styles, Look-Books, Guide-Books we’ve got it all covered for you. Keep up with the latest fashion and get tips from experts through our style blog and style hub. - Refine your search based on popularity, discount, prices, colors, sizes and more using sort and filter features. - Get notifications on best deals and offers. - Fast and Secure Checkout: Pay by cash-on-delivery, net-banking, or credit and debit cards options. - View detailed product information with rich images and style notes from our fashion editors. - Log in seamlessly using Facebook and Google. - Wish list & Collections: Save stuff for later by adding to your wish list straight from the app. - Sharing made easy: Get style suggestions from your friends by sharing on WhatsApp, Facebook, Twitter, and email. - Post shots of how cool you look, and get the community to express their likes. 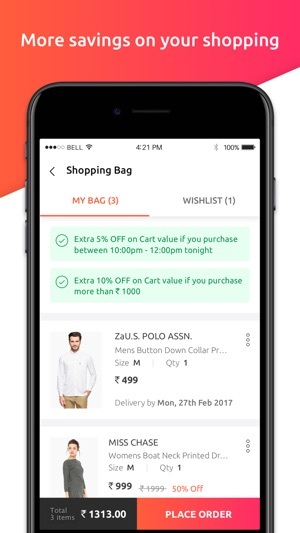 Get the best online shopping experience with Shopper’s Stop app that offers you FREE Shipping, hassle-free returns guarantee, and a convenient cash-on-delivery option. 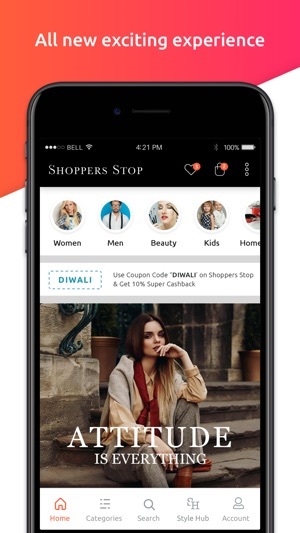 Browse through countless product styles from hundreds of brands instantly on the Shopper’s Stop shopping app. Discover the latest trends in lifestyle and shop for clothes, kurtis, sarees, shoes, t-shirts, jackets, jeans, bags, skirts, dresses, jewellery, watches, wallets, footwear and much more. With the app, you have access to free styling tips from our fashion experts, and hot offers and deals on all your favorite products. Snap. Find. 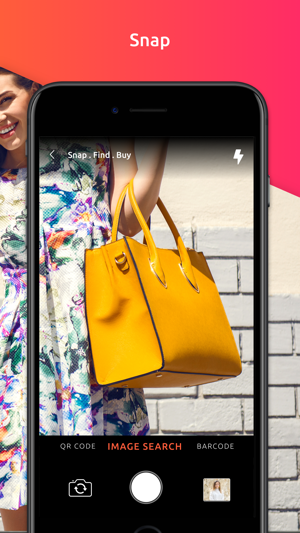 Buy – Shoppers Stop launches Image search feature. 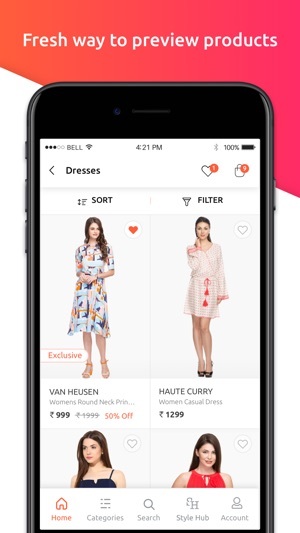 Now just snap or upload picture of any product you like and Shoppers Stop app will show you matching styles. You can buy the product instantly online. Ever found it hard to describe what you want to shop? Want to see information about a dress or buy online if size is unavailable in store? 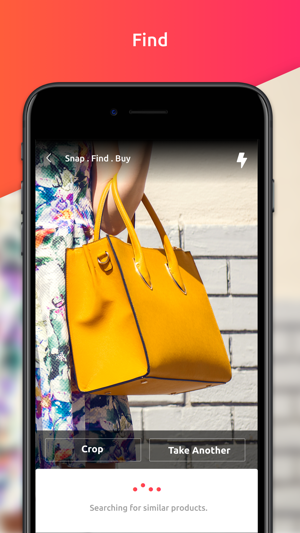 Buying the handbag you like on Instagram or the shoes your favourite celeb is carrying is now only a snap away. Give it a try and don’t forget to share your feedback with us. I had returned my product to the company on 28 november 2018 and have been writing mails to them since then, but i have not received the refund yet. Please share your contact number at customercare@shoppersstop.com and we shall be glad to assist you. Highly disappointed.... IHighly disappointed.... I ordered shirt dress on 31st October, I received it on 6 November. Which was 2 size larger than what you show in size chart and cloth quality was also not good.. so I returned it on 8 November..but till now almost one month is completed and I didn’t get refund..
We regret the unpleasant shopping experience. We are working on your query and shall keep you posted on the status.